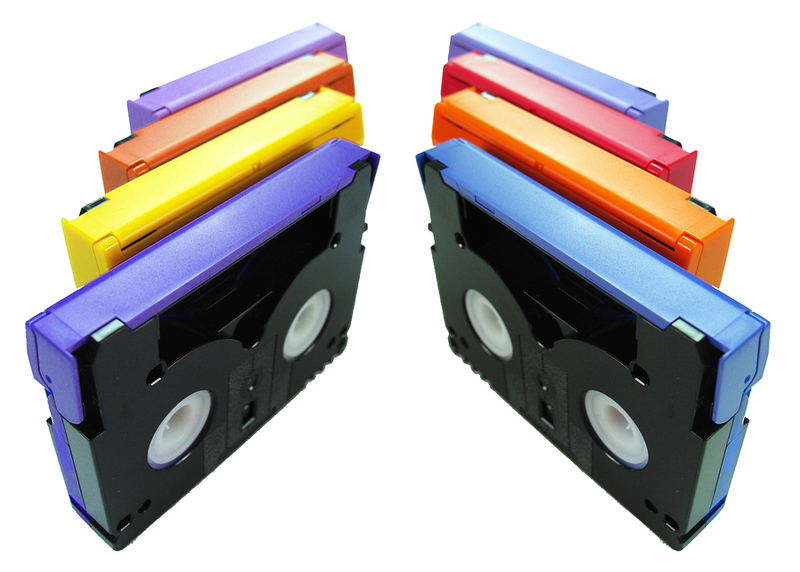 Many businesses use DLT, LTO and other data tape formats to archive their storage systems. 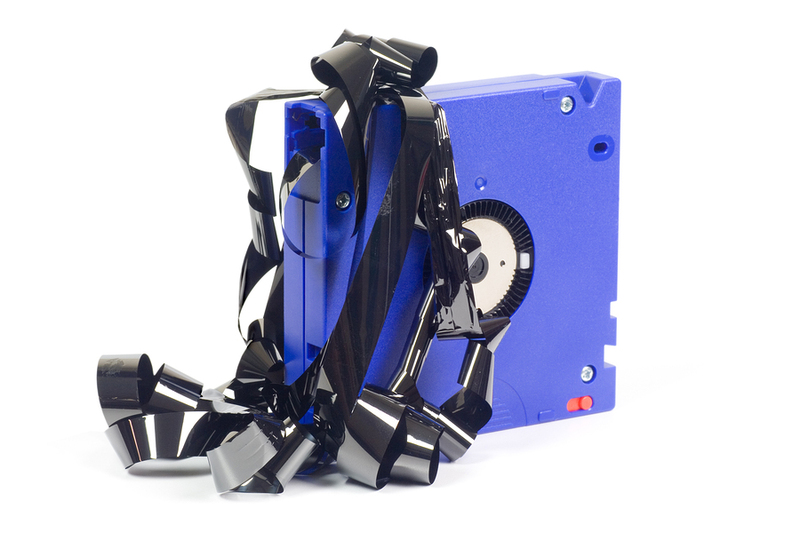 This page contains posts that will help you avoid data loss when using tape systems, along with tips for choosing a qualified data recovery provider. Businesses have used backup cartridges for decades to protect data on servers and other large-scale systems. 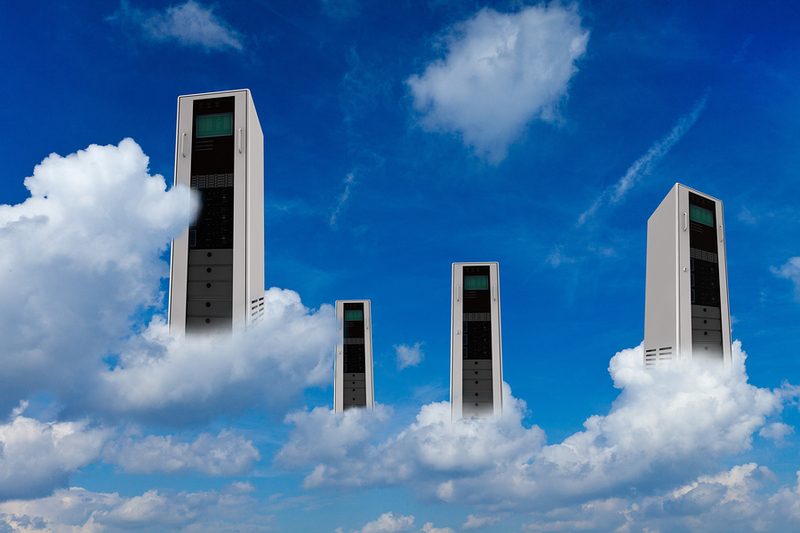 Data tapes are secure, reliable and affordable, but in recent years, many storage professionals have promoted cloud-based solutions over tape cartridges for archival storage and data backup. 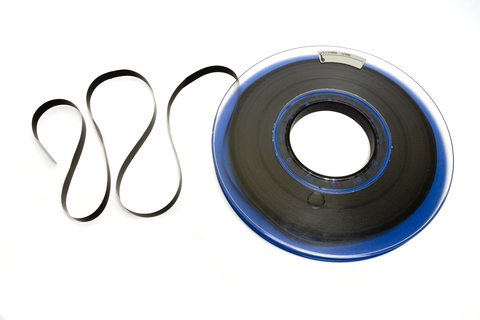 If you regularly use tape backups to create archives of mission-critical systems, data verification can provide you with peace of mind. When your system detects errors over a certain threshold, you will receive an alert or the backup process will fail. You can then replace damaged tapes. However, neither feature provides absolute protection from data loss.